We returned to Nashville to find my mother had fallen the night before and was in St. Thomas Hospital. Back in March, she experienced a serious fall, breaking her jaw and nose, which kept her hospitalized at Vanderbilt for 2 weeks, followed by 2 months at rehab, where she healed remarkably. She had only been back at Park Manor less than a month when she fell again. At least this time, nothing was broken. If anyone has aging parents, there is not a better place for them to live than Park Manor on Woodmont Blvd. 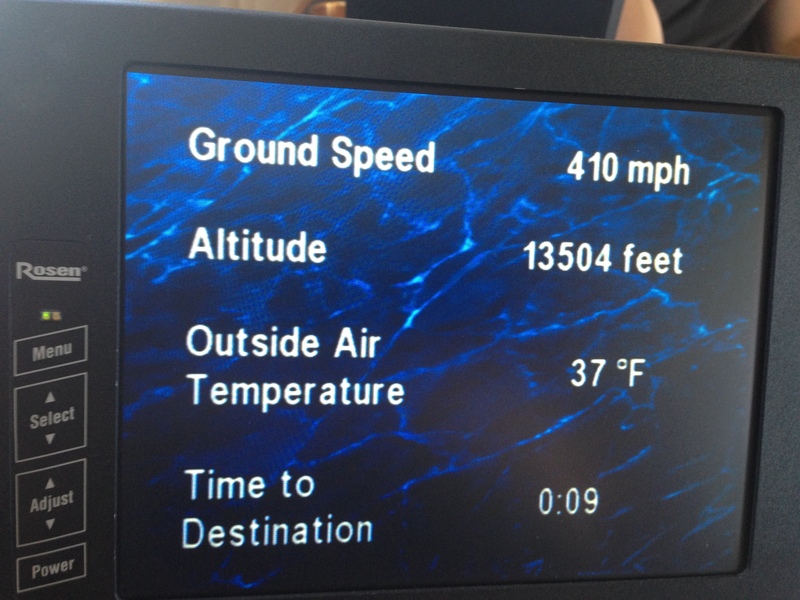 It compares to being on a cruise ship, with gourmet meals and daily activities. The staff there is simply marvelous. They even stayed with her at St. Thomas until our return. After a few days, she was back home at Park Manor, with arrangements made for 24-hour care when necessary. 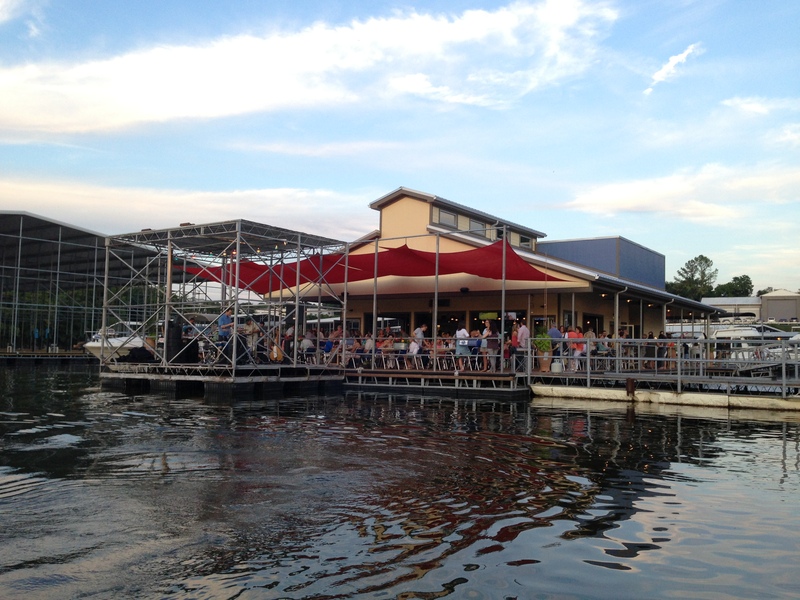 We also found The Blue Moon Waterfront Grill at Rock Harbor Marina was in full swing upon our return. The new slip where we were to keep our boat was nearing completion too! 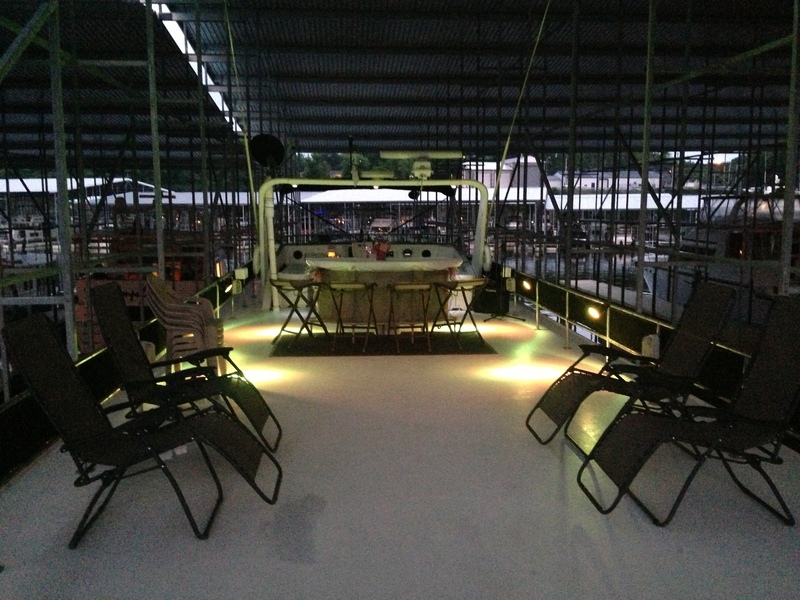 When we moved into the new slip, I installed some neat color changing lights on the top deck. Although summer was in full swing according to the calendar, the weather seemed not to get the message! 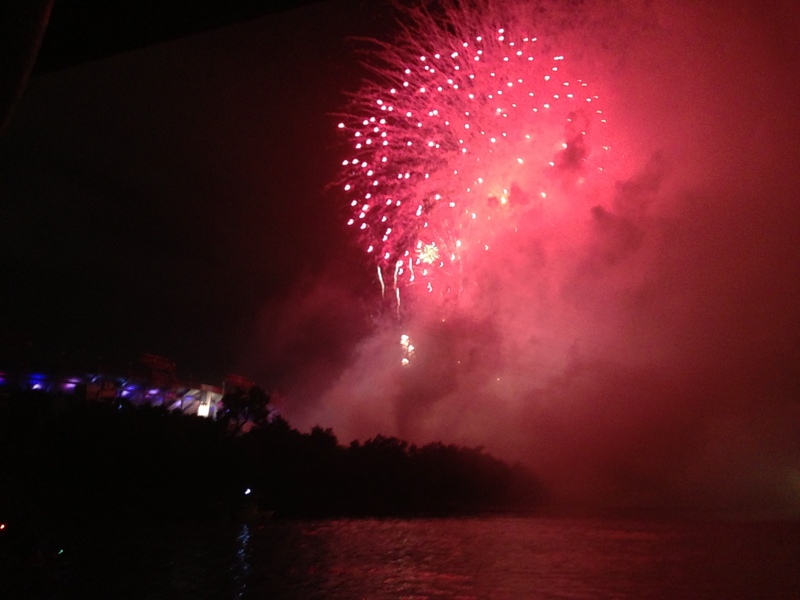 Rain was constant and almost ruined the July 4th Fireworks celebration at Riverfront Park. The rain stopped just in time, but the sky was not clear at all. 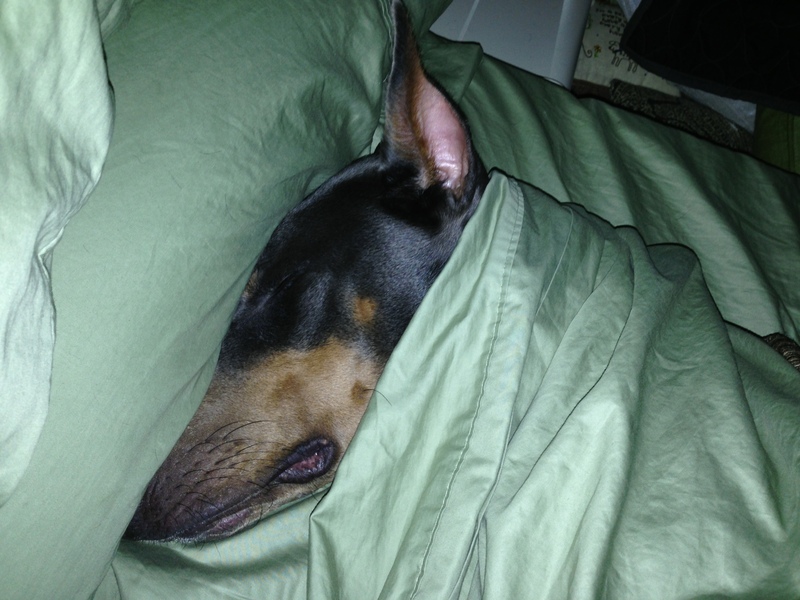 Ruby, our Blue Doberman, slept through it all. 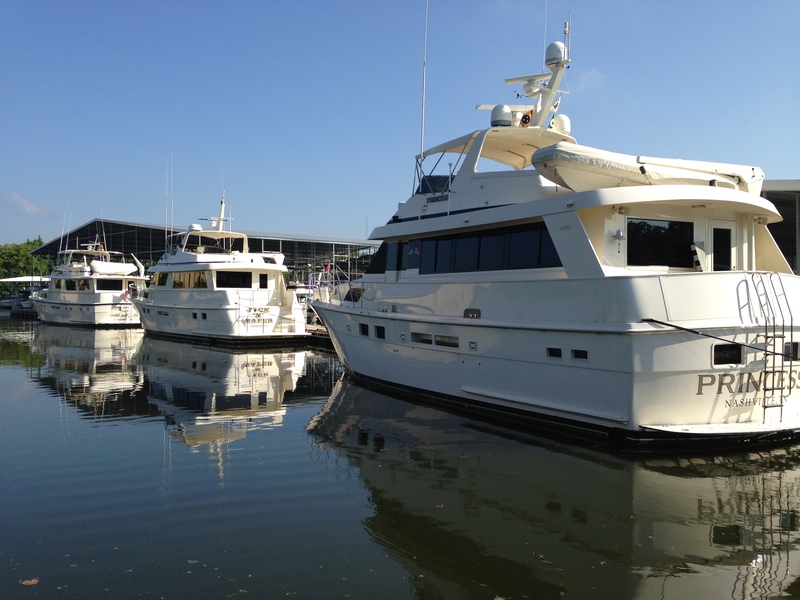 We had a kicking summer at our own Rock Harbor Yacht Club. We were glad to find the Brit Stokes Band available for our Jimmy Buffet theme party, and also the end-of-summer celebration Labor Day weekend. 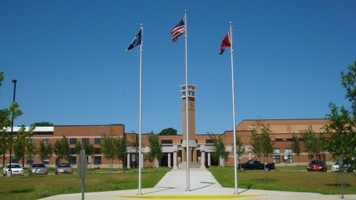 Since Nashville’s Cane Ridge High School opened its doors, I have had the pleasure to represent Ole South Properties by serving on the Advisory Board of the Academy of Architecture and Construction, along with many other business leaders. 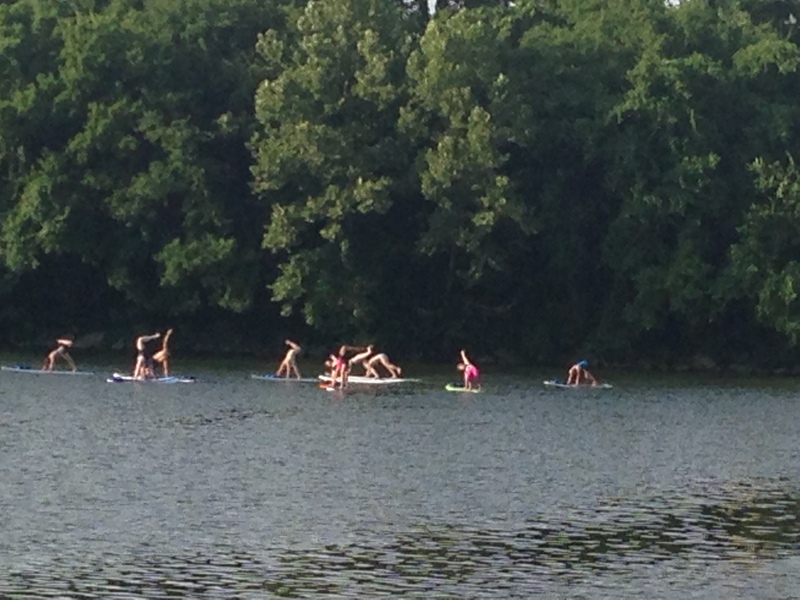 It is really rewarding to see just how much a difference can be made when everyone works together. One of the Corporate Partners at Cane Ridge is The Rogers Group, who arranged for board members to visit their Louisville operations and become more familiar with their company and its operation. 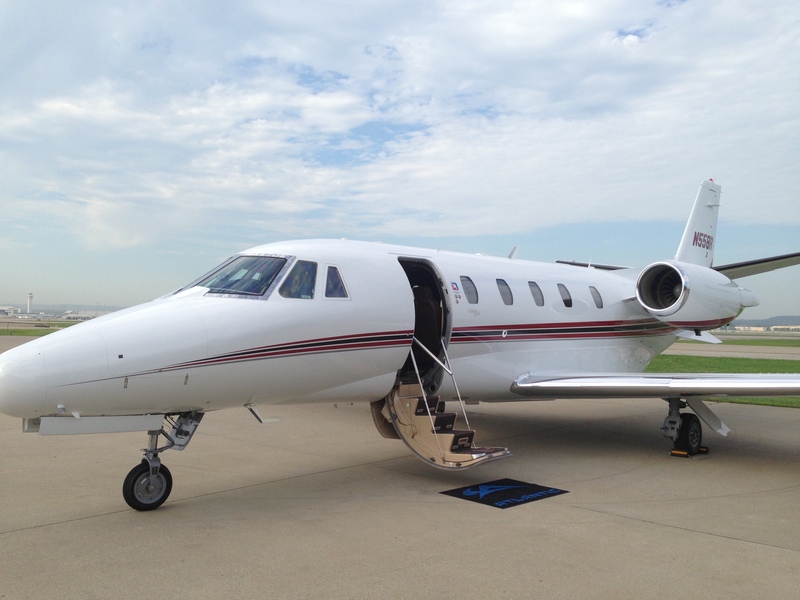 Board members arrived at Nashville International Airport to join Darin Matson, of Rogers Group, on the company’s jet for the short flight to Louisville. We arrived in Louisville, just as rock stars do, to be escorted to the underground quarry operations. 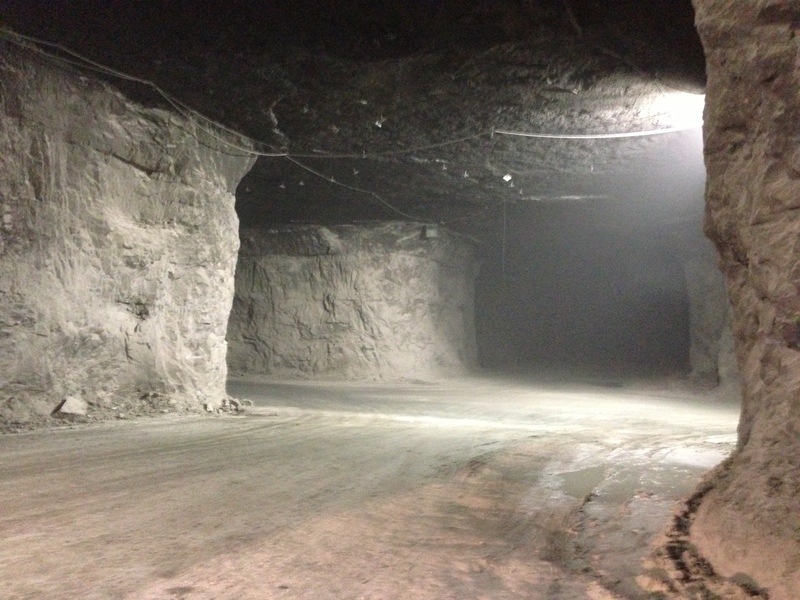 One thousand feet below the ground is this mine, where approximately 10,000 tons of rock products are mined daily. One thing for sure, we all take rock for granted! Nashville is very fortunate to have The Rogers Group as a Corporate Citizen. Everyone on the Cane Ridge Academy of Architecture and Construction Board is excited that the academy just received National Accreditation! The first of its kind in the country! The 2013-2014 school year will be even better. 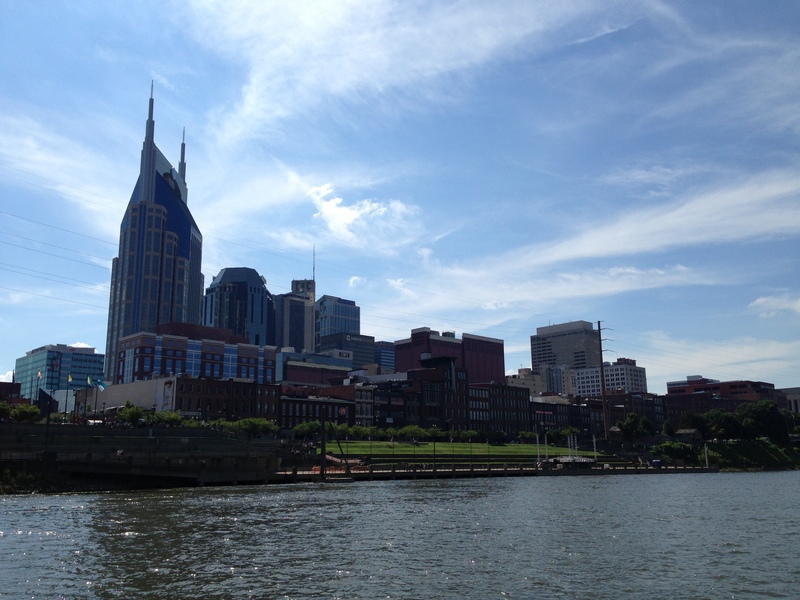 Meanwhile, the Summer of 2013 continues in Nashville, Tennessee, the greatest place to live in the world! 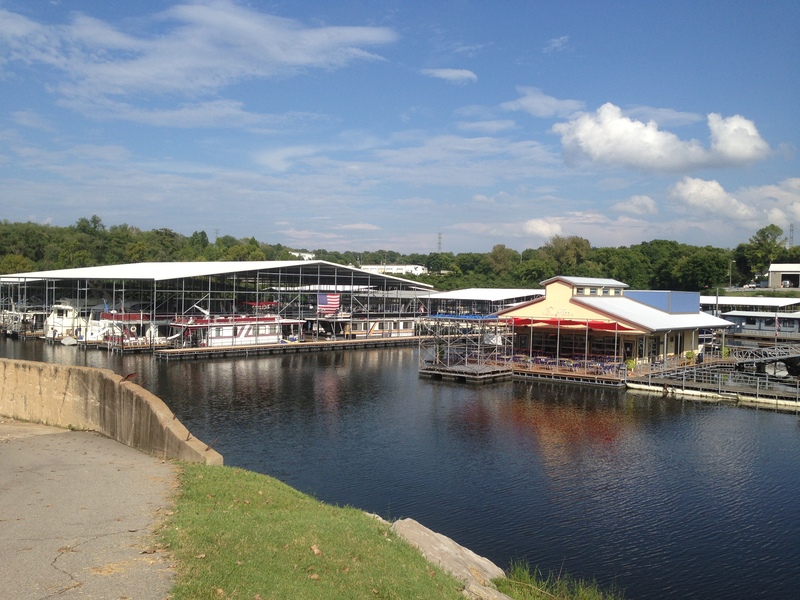 Part 3 of the Summer of 2013 coming soon! 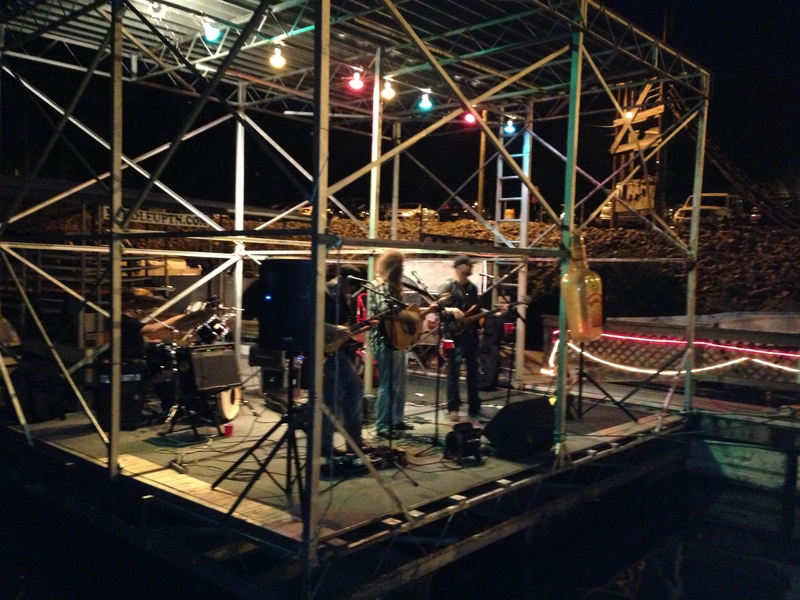 This entry was posted in Area Information and tagged Blue Moon Waterfront Grill, Brit Stokes Band, Ole South Properties, PaddleUpTn, Rock Harbor Marina, Rogers Group, Ruby the Blue Doberman, Stand up paddle boarding, Trey Lewis.